Hazard communication training is required by the Occupational Safety and Health Administration’s (OSHA’s) Hazard Communication Standard (HCS). This standard has been in effect since 1994 and specifies the management of hazardous materials on a work site, including their identification, labeling, handling, use, and disposal. In 2012, this standard was updated to integrate international requirements found in the United Nation’s Globally Harmonized System (GHS) to encourage trade. The full text of the regulation is found at 29. 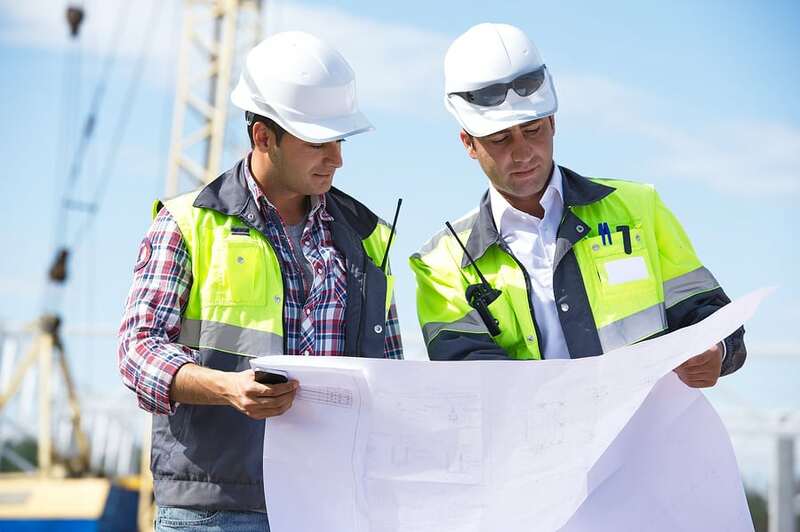 CFR 1910.1200 and not only those work establishments classified as General Industry, but also construction, maritime, and agricultural employees. Chemical manufacturers are required to classify their chemical products before they are sold. Those employees must receive training on the methods of classifying chemicals and how to produce and distribute labels and SDS’s to their customers in addition to chemical user training.